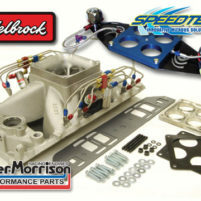 Reher-Morrison is proud to team up with Speedtech to provide the ultimate nitrous kits and accessories for any application. 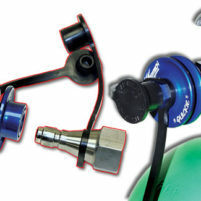 Together Reher-Morrison and Speedtech offer you the latest track-tested nitrous technology. 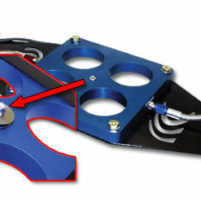 Nitrous controllers, flow kits and a complete line of accessories are available. 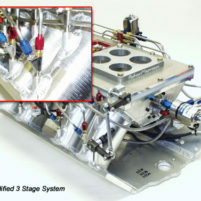 Speedtech products are featured on Reher-Morrison nitrous engines including the Super Series 565, Super Series 622, and Pro Mod engines. 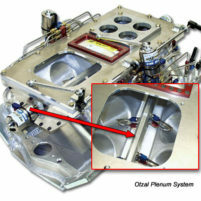 Nitrous options are available on other engines. Give Reher-Morrison a call today for details!